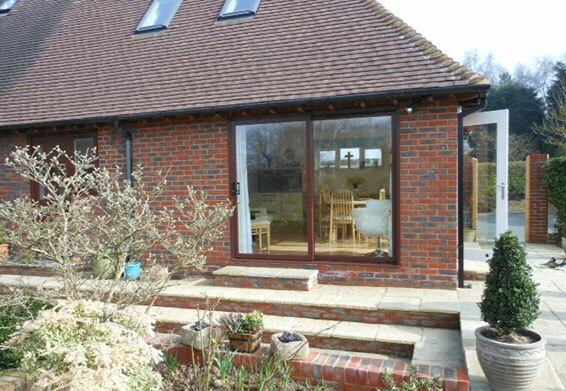 Based in Kent, Kent Extensions hold over 25 years experience in consistently providing the highest standard in building services, within London and the South East region – ensuring every project is completed to perfection. Specialising in domestic building projects, our friendly team offer a variety of services ranging from; large extensions, conservatories and Orangeries, brickwork and new builds. Offering our many years of building experience to a large area of the South East, we have a wide and growing client base, full of satisfied customers. Our reputation as builders, continues to deliver exceptionally high standards as we make sure customer satisfaction remains at the forefront in every project that we undertake. We care about keeping the work environment clean. Clear breakdown of cost provided. Efficient timescales without compromising on the end result. 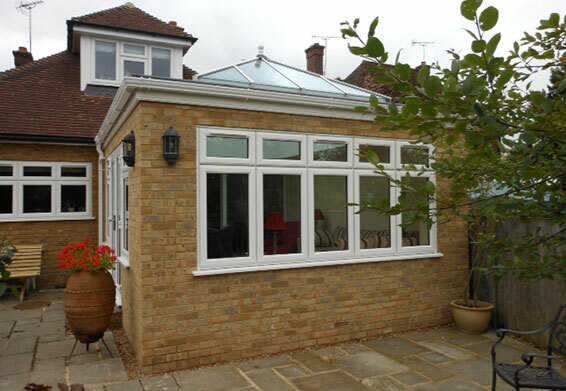 Lee did our single storey extension.He was professional throughout and did a fantastic job. Definitely recommend him to anyone. Kent Extensions were recommended to us so we made contact and were pleased that they could start our project straight away. The work began in January and the men were on site daily, despite the weather conditions! They worked hard, kept us updated with the progress of the works and the site was left clean and tidy at the end of the each day. Lee was able to recommend other tradesmen to us so the work progressed smoothly until, within six weeks, the extension was secure and water-tight. We are very pleased with the build and would gladly recommend Lee and his team to others. Our thanks to Lee, Alex, Simon and Paul for making this time of upheaval in our household tolerable! Lee and his team did our extension,extremely pleased with the end result, Lee was very professional throughout; communicating at each stage, would not hesitate to recommend, good price.